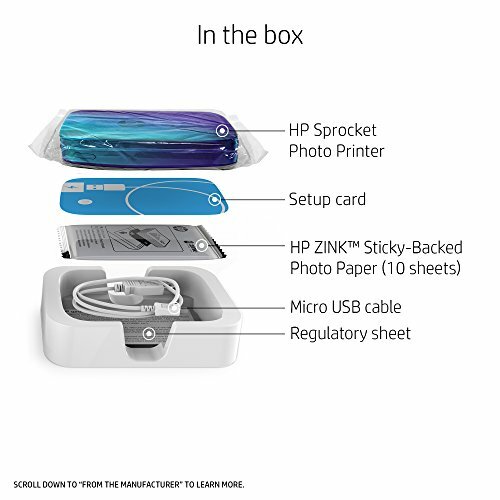 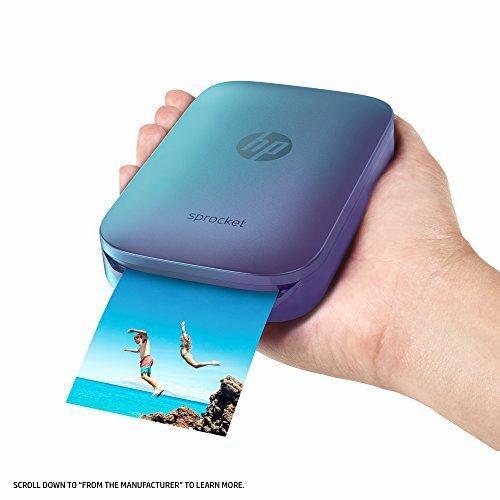 Print photos instantly with the HP Blue Sprocket Portable Photo Printer. 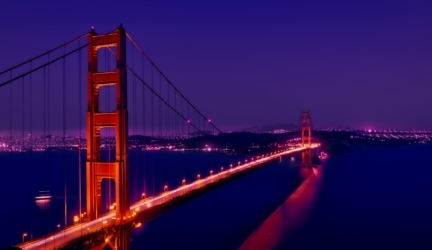 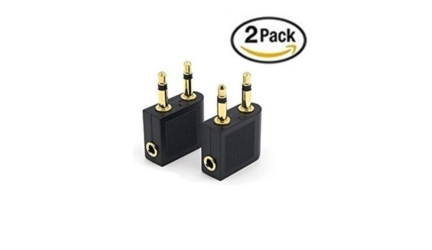 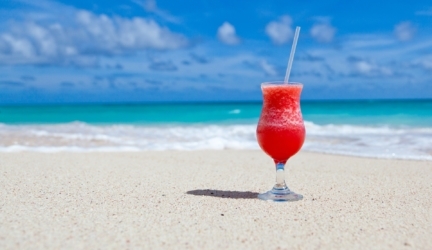 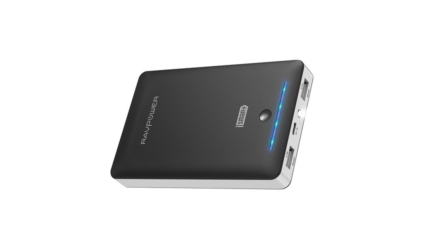 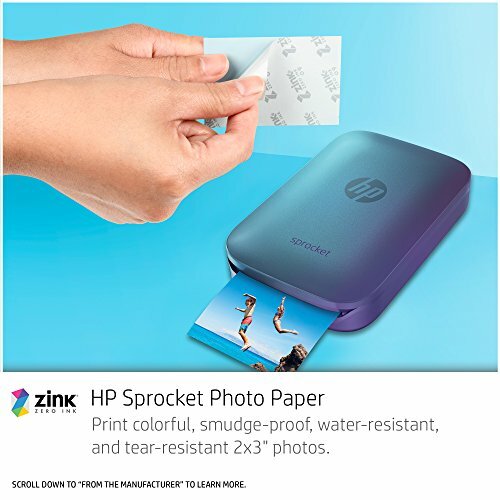 From selfies to weddings, create instant 2×3-inch stickable snapshots from virtually anywhere. 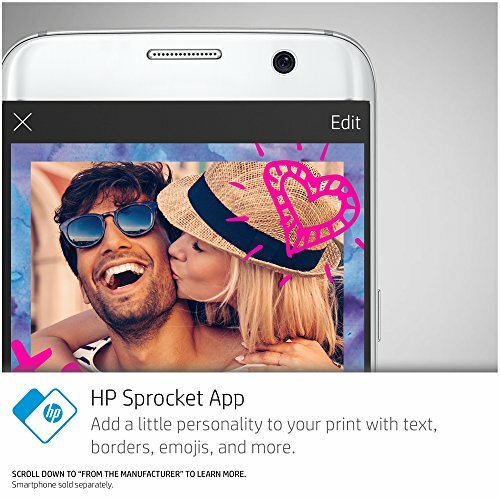 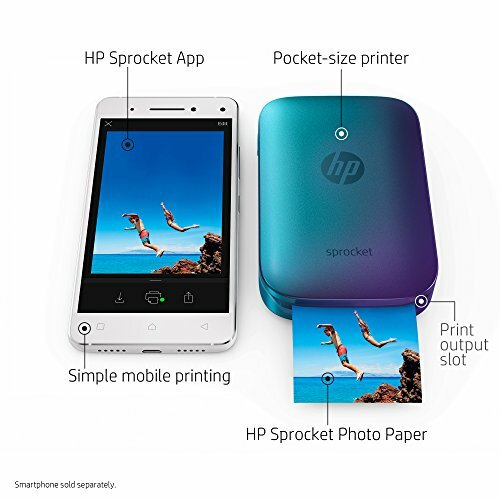 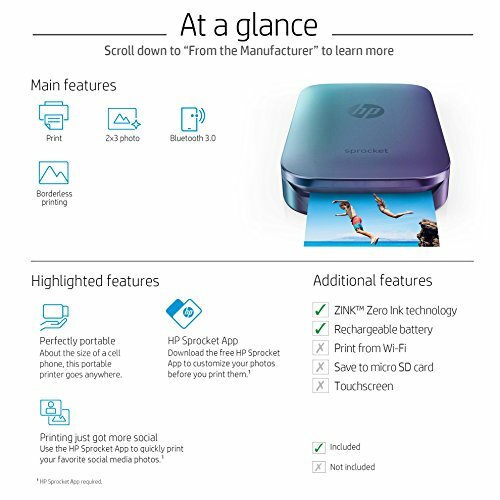 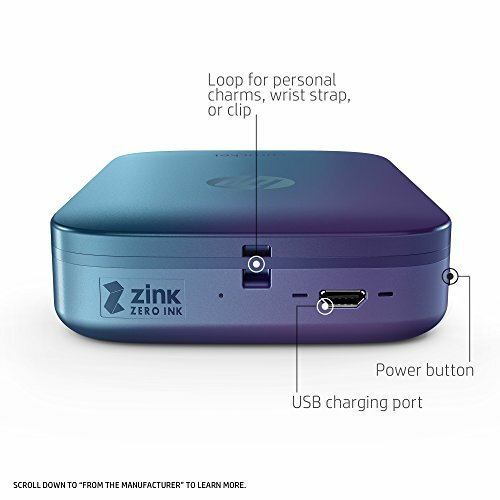 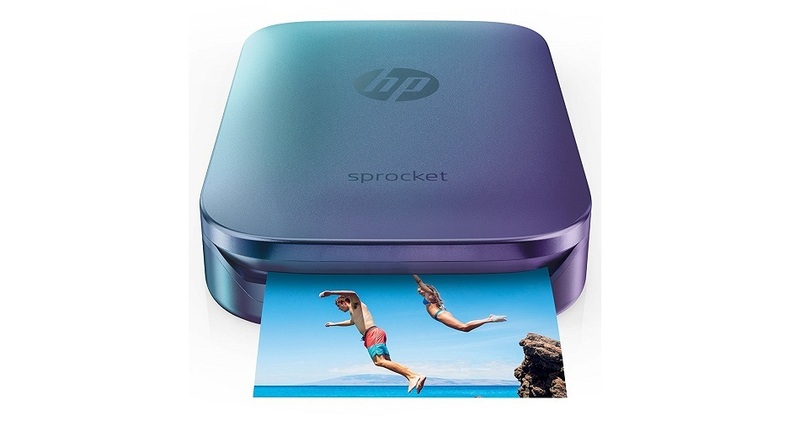 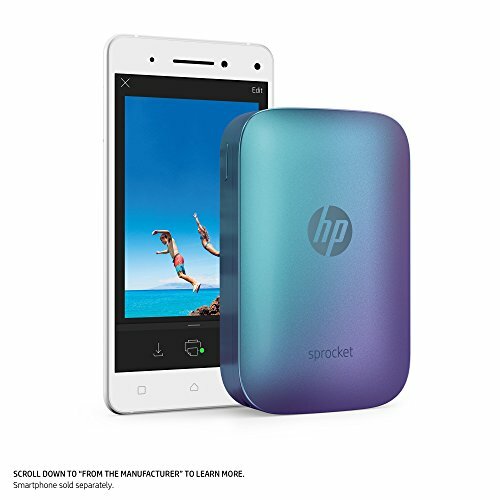 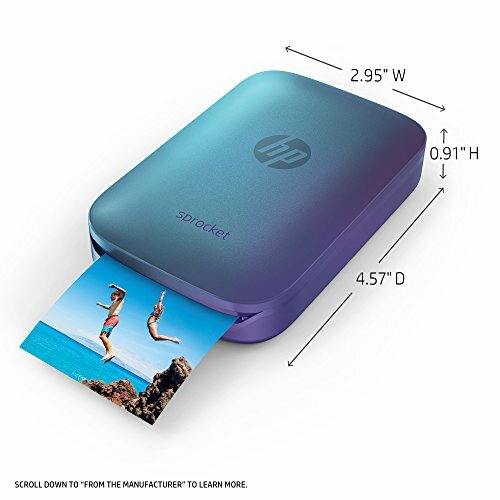 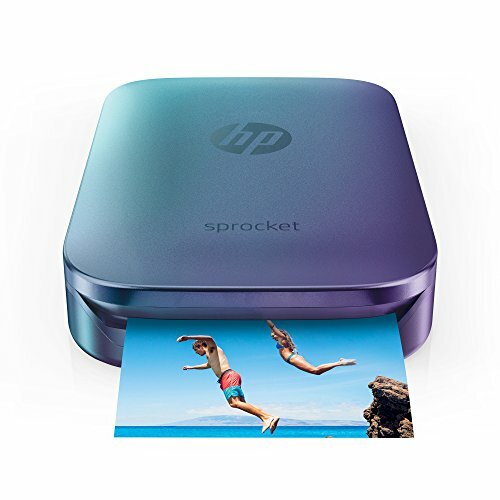 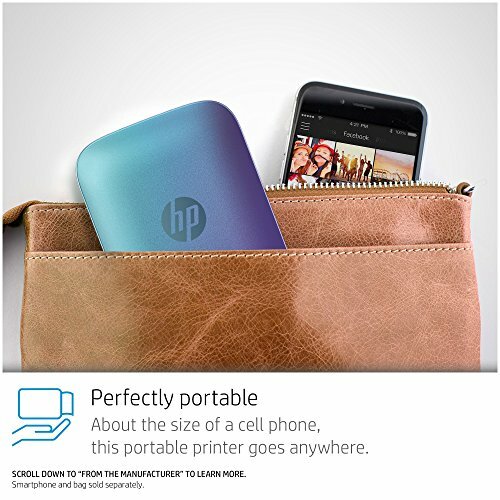 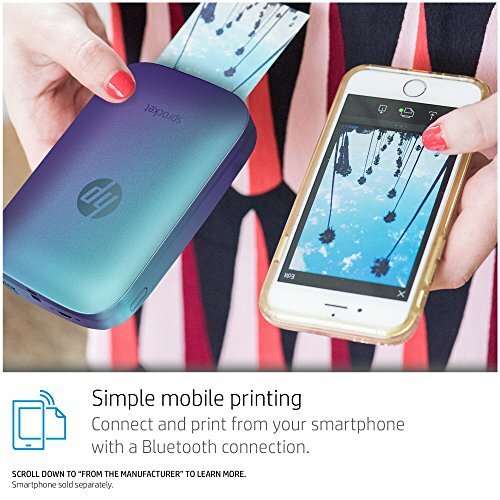 With the portable, lightweight HP Sprocket Photo Printer, print photos from your smartphone or tablet just as easily as you post them.